Fourteen-time major champion, Tiger Woods will draw much of the attention as he plays his first Ryder Cup since 2012. 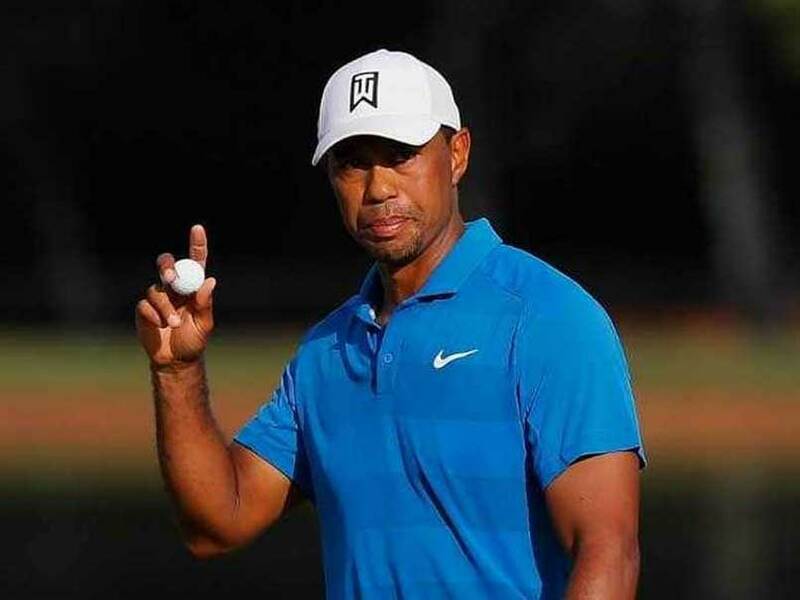 Tiger Woods will partner Patrick Reed on his Ryder Cup return for the United States on Friday, facing Europe's Francesco Molinari and Tommy Fleetwood in the fourballs. American Jim Furyk has opted for three-time major champion Brooks Koepka and Tony Finau to kick off proceedings in the opening match at 0610 GMT in France -- a mouthwatering encounter against Justin Rose and Jon Rahm. European skipper Thomas Bjorn selected just one of his four wildcard picks, Paul Casey, for the first session, with the 41-year-old taking on Jordan Spieth and Justin Thomas alongside his fellow Englishman Tyrrell Hatton. Seasoned Ryder Cup veterans Ian Poulter, Sergio Garcia and Henrik Stenson will all sit out on Friday morning. "They are all difficult to leave out, especially guys that have played in so many," said Bjorn. "I'm quite sure that you'll see them on the golf course at some stage before Sunday." Rory McIlroy will take Danish rookie Thorbjorn Olesen under his wing in the second match of the day against world number one Dustin Johnson and Rickie Fowler. But 14-time major champion, Tiger Woods will draw much of the attention as he plays his first Ryder Cup since 2012 in the fourth match to hit the Albatros course at 0655 GMT. 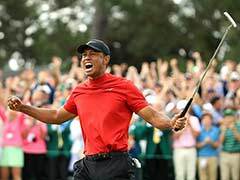 The 42-year-old will renew his rivalry with Molinari, after the two faced off in the singles at both the 2010 and 2012 events, before the Italian won the British Open in July while playing alongside Woods, who had led with eight holes to go. Woods will have 'Captain America' Reed for company, and the Masters champion lived up to his moniker by responding to jeers at Thursday's opening ceremony at Le Golf National by cupping his ear. "It's going to be fun for both of us. We've been looking forward to teaming up and doing something like this together," said Woods. "We finally have our opportunity to go against two great competitors." Reed added: "Any time you get to tee it up with 'Big Cat', it's always fun." The US are bidding to win the trophy on European soil for the first time since 1993, and have been buoyed by the form of Woods, who claimed his first title in over five years at the Tour Championship last weekend. 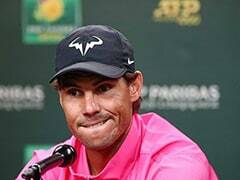 However, the former world number one has only won once in his seven previous Ryder Cups, and has particularly struggled in the fourballs and foursomes. But Furyk has no worries, saying that Woods' poor record has more to do with the teams he played on. "The teams that Tiger played on, the teams weren't successful, so none of us as an individual had good records," he insisted. "I don't think we're really concerned on the record. He's been in good form of late... He's playing amazing golf." Although the Americans have assembled a side featuring nine major champions, Europe also have one of their strongest-ever outfits, with Rose and Rahm looking like a potentially formidable pairing. Koepka, who has won three times in his last six appearances at major tournaments, could have to shoulder the responsibility of hitting his team's first tee shot in front of an intimidating 6,900-capacity grandstand. 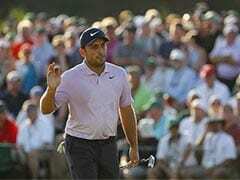 World number two Rose won the $10 million FedEx Cup prize last Sunday, while Rahm will be hoping to continue a proud tradition of Spanish heroes in the Ryder Cup, after the feats of Seve Ballesteros, Jose Maria Olazabal and Sergio Garcia in the past. "We're going to figure out a way to win the match," Rose told Sky Sports. Despite a relatively poor Ryder Cup record, with just two wins from 11 matches, Fowler is bullish about his chances with Johnson against four-time major champion McIlroy and Olesen. "I feel like (I'm) getting matched up against Rory in a lot of the team matches, I've played against him plenty," said the 29-year-old, who is playing in his fourth Ryder Cup. "I'm confident in my partner going head-to-head with those guys... It's going to be a hard-fought match." Good friends Spieth and Thomas will be strong favourites against Casey and Hatton. "Doesn't matter who you're playing. We have to play good golf," said Thomas. Both captains have named four pairings that have been previously untested in Ryder Cups, with Bjorn notably choosing to blood four of his five rookies at the first opportunity.